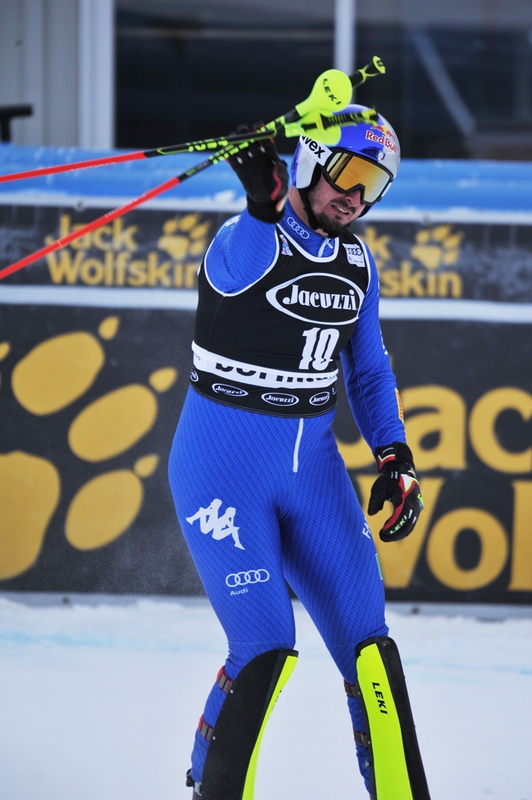 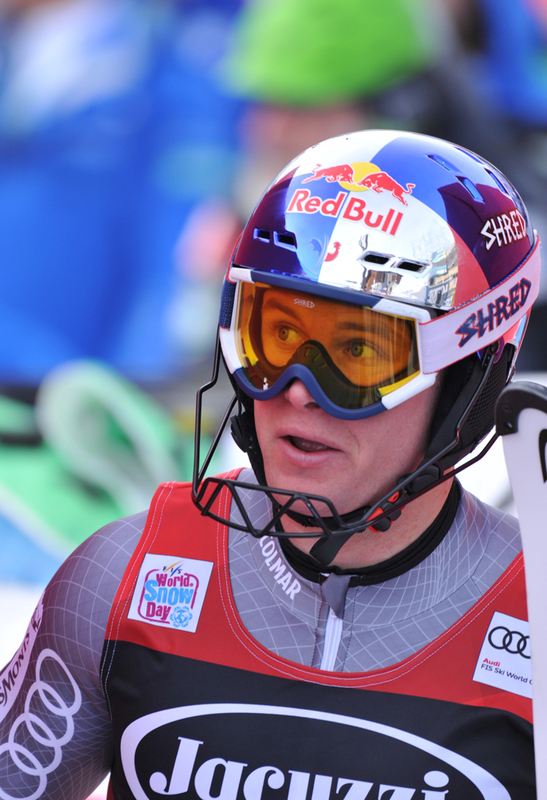 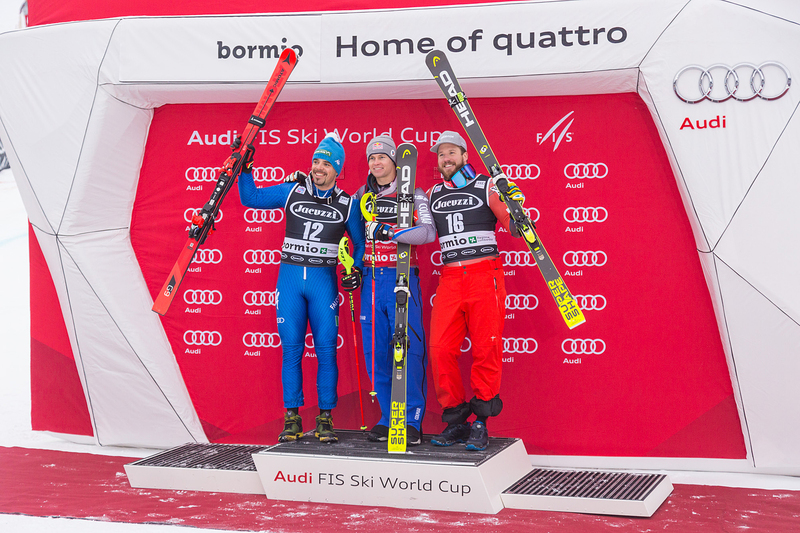 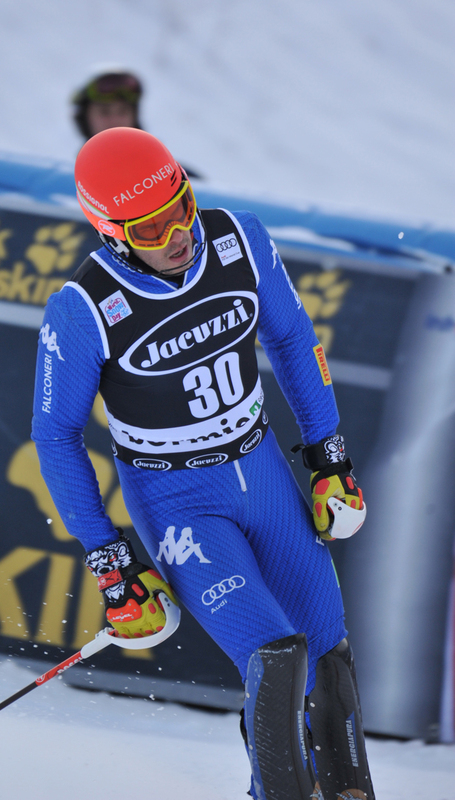 Three men’s World Cup races are now scheduled of the track Deborah Compagnoni in Santa Caterina Valfurva. 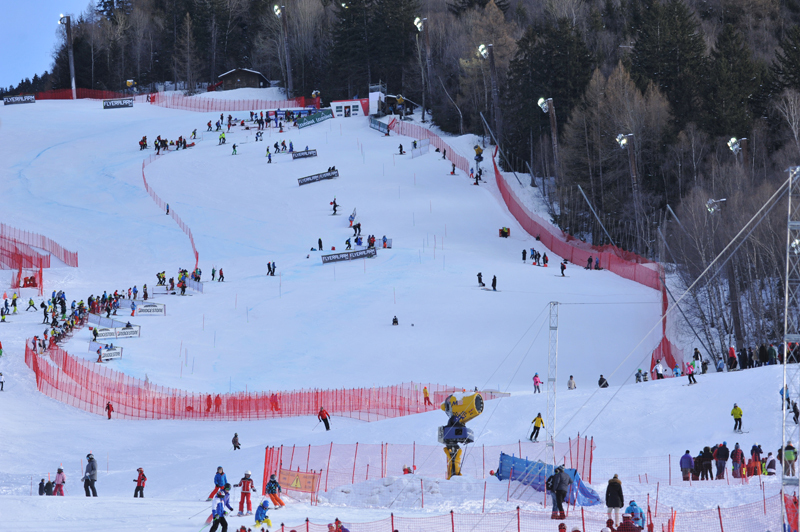 FIS has decided to reschedule the super-G which was previously scheduled in the Canadian resort of Lake Louise in late November (and cancelled because of lack of snow) in the Valtellina ski resort on December 27. 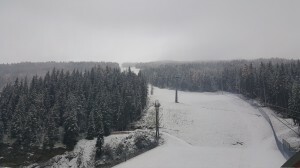 The timetable has yet to be decided because the World Cup director Markus Waldner would like to schedule the second DH training just after the race. 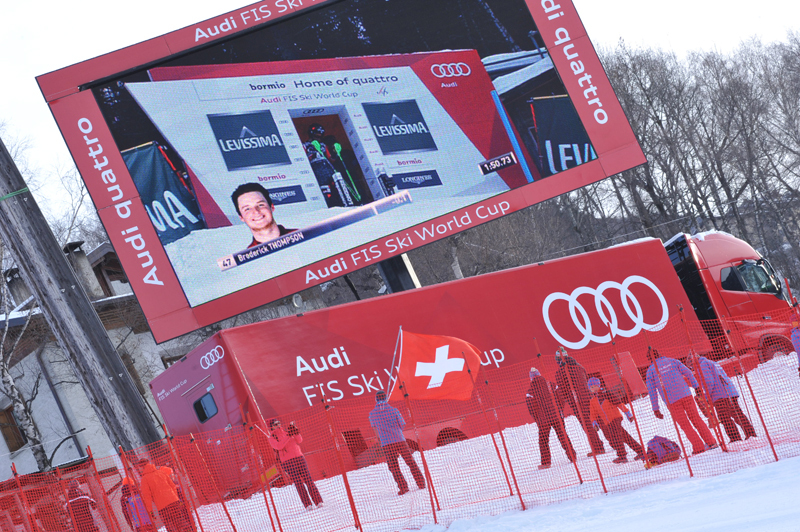 The already scheduled races in Santa Caterina are the DH one on December 28 (at 11.45am) and the Alpine combined one the following day (a super-G at 10.30am and a slalom at 2pm). 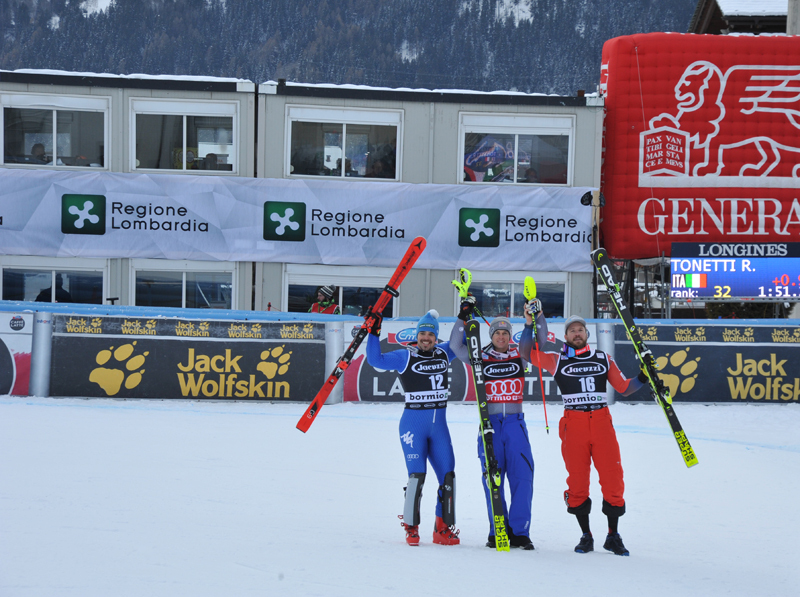 The teams will arrive in Alta Valtellina on Christmas Eve, on the occasion of the first captains’ meeting, and the first DH training is scheduled on December 26. 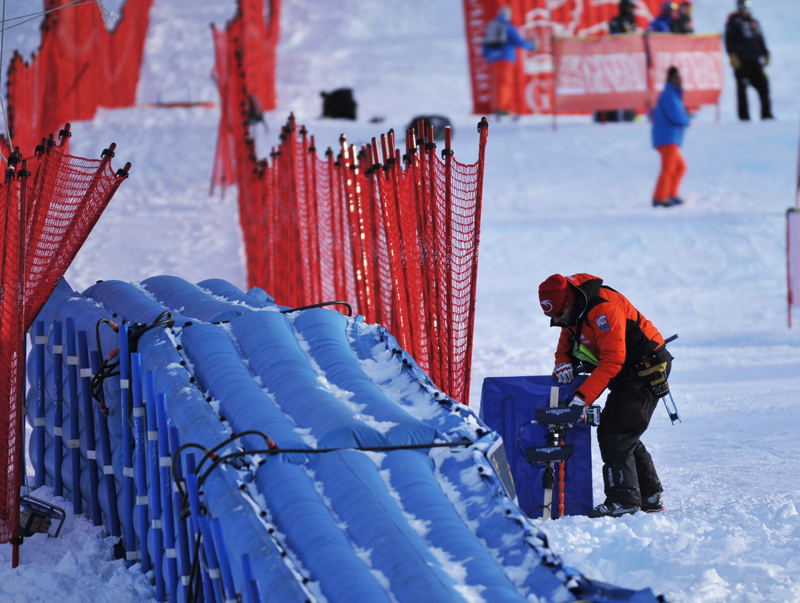 Everything is ready in Santa Caterina, so much so that the ski resort hosted 6 FIS races last week. 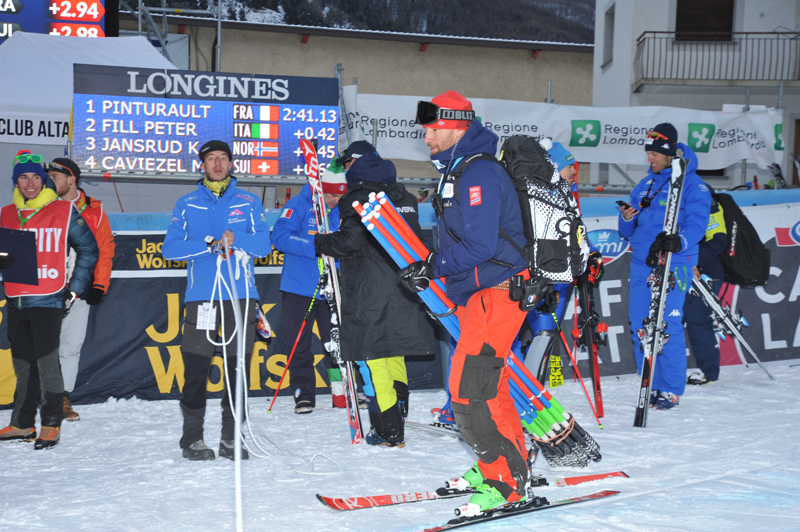 Moreover the Italian team will train on that snow on Monday, December 12 and Tuesday, December 13 to become familiar with a complex track such as the Deborah Compagnoni one. 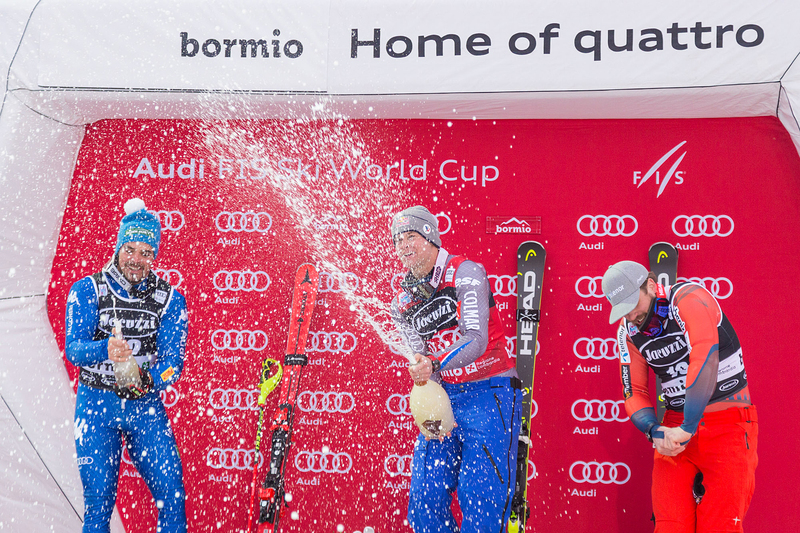 On Saturday, after the DH race in Val Gardena, the Austrian team will be in Bormio to rest and recover at the fitness centre and swimming pool at Hotel Palace. 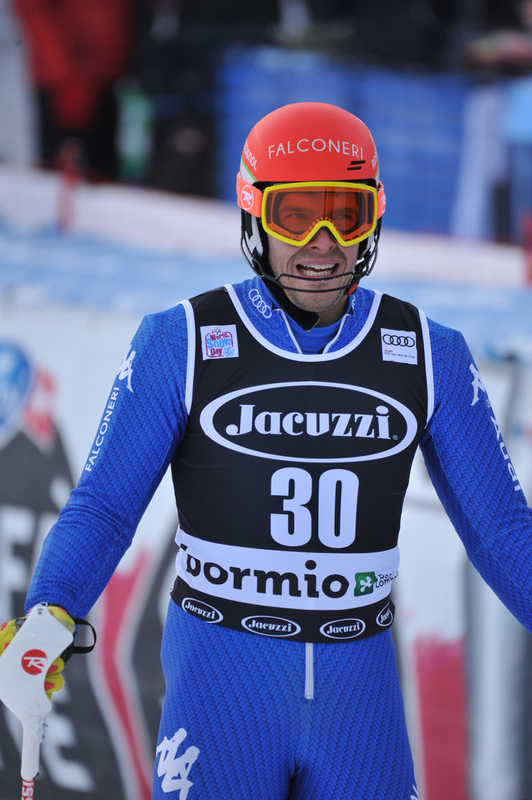 The ‘Azzurri’ will arrive the same day in Bormio to stay at Hotel Rezia. 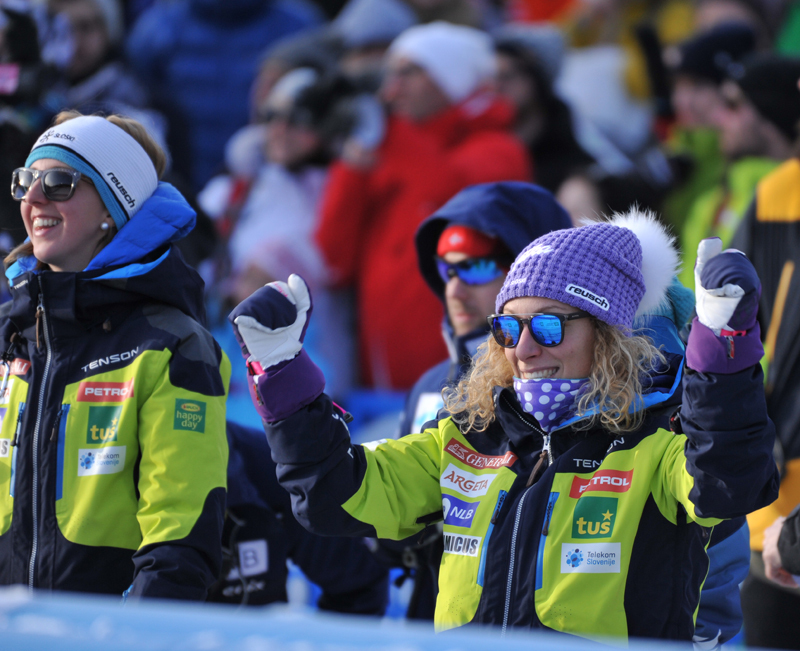 The two teams will train together, on the Deborah Compagnoni, on Monday, December 19 and Tuesday, December 20.